Check your email (sign up here if you aren’t on it) or our Facebook Group to get today’s challenge. 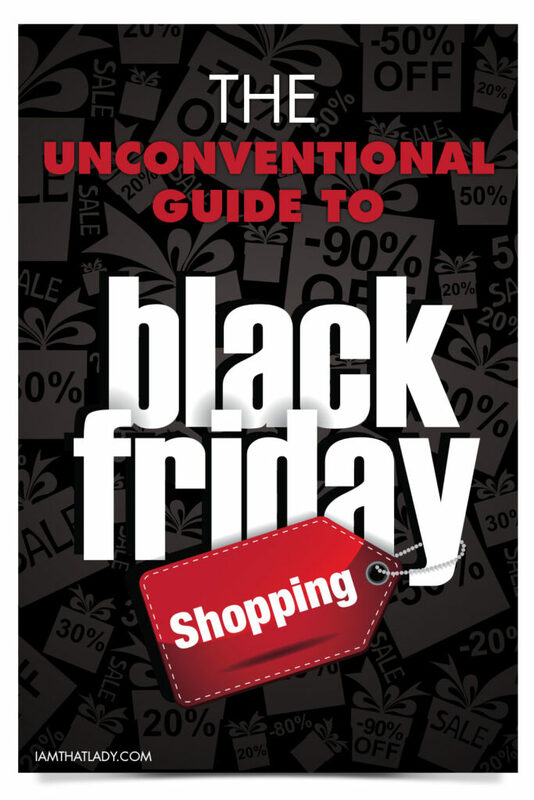 Our post today talks about the Unconventional Guide to Black Friday shopping. The thrill of stay up all night shopping with your friends, drinking massive amounts of coffee, and getting hyped up on adrenaline to find that deal of the century. THAT is what Black Friday is all about, or has become to the American holiday shopper. Many shoppers skip their Thanksgiving dinner to wait in line for days to get an inexpensive TV at Best Buy, and some shop online, but what is the best way? There are many conventional ways to shop on Black Friday, many of them include those listed above. The conventional way to shop on Black Friday include standing in line on Thanksgiving night, waiting for the store to open, and hoping that you get the item that you’ve been waiting for. Yes, there are many unconventional ways that can get you the same (and often better) deals, but some of them are off the beaten path of your traditional Black Friday savings ideas. 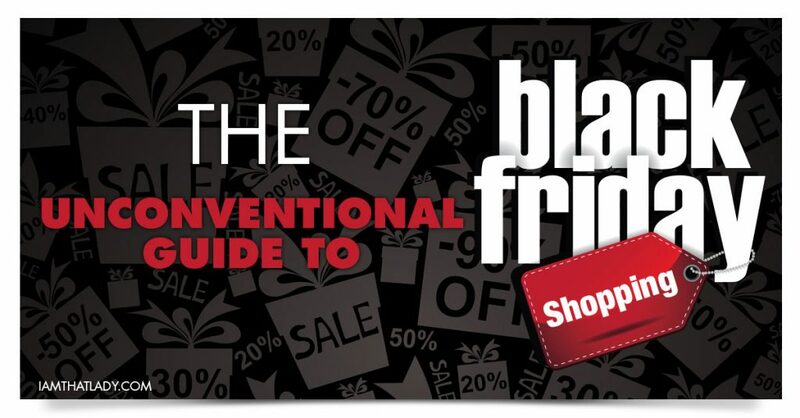 So here you have it, your complete guide to unconventional Black Friday shopping. There are no lines to wait in, and no one to push around so you can get the item you want, just massive savings and a belly full of Thanksgiving Turkey! Look through the Black Friday Ads as they come out. Many of these store ads are leaked throughout the month of November on websites like bfads.net The conventional way to get your ads is to get your Thanksgiving Day newspaper. That is OLD, the new unconventional way is to get it all online before it even starts! You can also take them on the go by using the Retale App. This has the Black Friday store ads loaded directly onto their app, so you can scan through the ad scans super easy. My grocery store has double gas points on gift cards right before Black Friday. After I’ve seen the ads, and know what big ticket items I am going to purchase, I will go and buy the gift cards at my grocery store. For every $100 I purchase, I get $0.40 off a gallon of gas – that is a big savings for doing basically nothing. The conventional way is to pay with your debit/credit card, the unconventional way is to save even more money by purchasing gift cards that can help you save in other areas. You can also shop for discounted gift cards at Raise.com (sign up and get $5 off your first order). You an also use coupon code FALL5 to get an additional $5.00 off $50.00. That means you will get $50 in gift cards for only $40! 3.) Shop online through Swagbucks.com to layer-on triple cash-back. After you have an idea of what items you are buying and you’ve purchased your gift cards, go to Swagbucks.com and search for the store you want to shop at. When you shop through Swagbucks on November 27th (Black Friday) you will get TRIPLE Cash Back!! The Conventional way for shopping on Black Friday is to head to a store and pay for your item, but you are missing out on HUGE savings! Why not get cash back into your wallet by using Swagbucks. If you prefer to shop in the store – split up and go after the 2 items on top of your lists. Then have one person watch the items in a cart, while the other runs around to grab the other items on your lists. There are websites that help you track prices, as well as when items go in and out of stock. One tracker that I love is at camelcamelcamel.com, this website tracks Amazon prices and the items sales history. You can also search at zoolert.com. Zoolert tells you what is in stock and where, has the ability to send you text message alerts when items are back in stock, and price comparisons across all stores. This is a great way to stay on track of those hard to find items. CVS, Walgreens, and Rite Aid have some of the absolute best Black Friday sales! Almost every one of them have iTunes gift cards on sale, and well as other gift card deals. There are so many freebies that you can score on Black Friday at the drugstores. Don’t miss out on those! Rebecca Stapler from StaplerConfessions.com recommends picking up not only gift cards at drugstores on Black Friday, but also purchasing toiletries, wrapping paper, stocking stuffers, and packing materials. 4.) Stay Home – your time is valuable! What is your time worth? 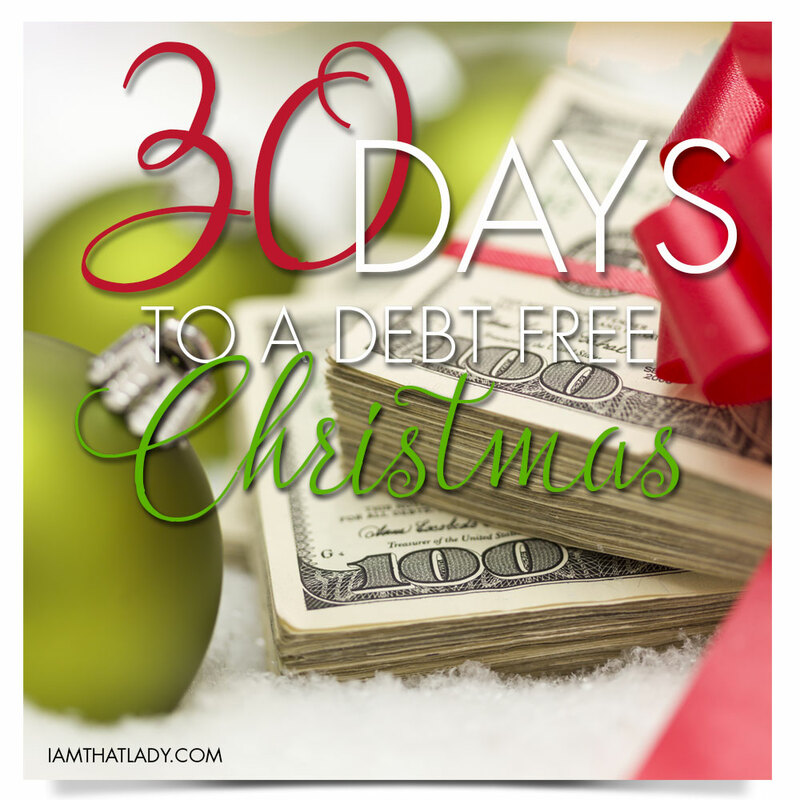 It is worth skipping your Thanksgiving Dinner and family time, to save $100? To some it may be, to others it may be a waste of time. The conventional way to shop on Black Friday is to stay up all night, face the crowds, and miss your family. Why not be unconventional this year, save more money, and have a Black Friday to remember with family and friends?